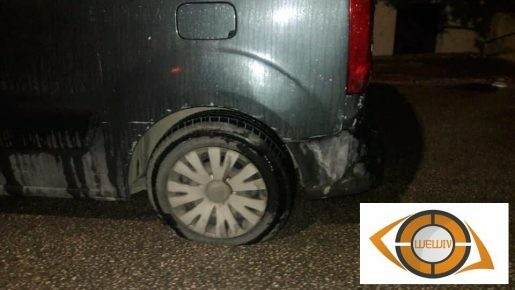 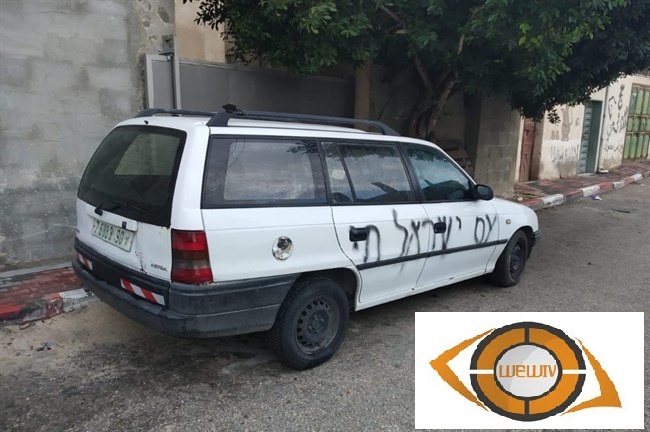 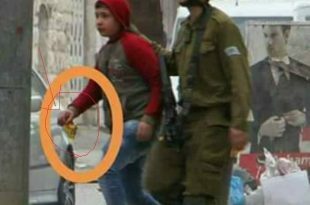 Terrorist settlers, On Tuesday 18-12-2018, damaged cars wheels, and wrote racist slogans in the town of Yasoof, east of Salfit. 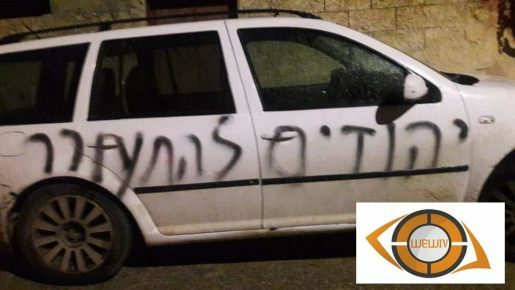 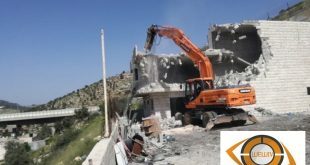 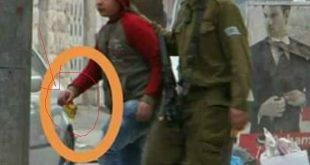 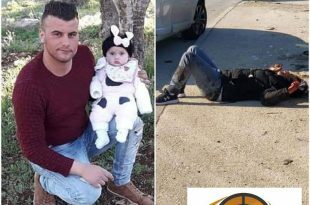 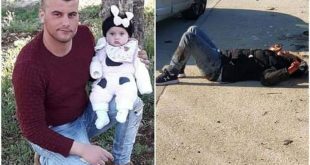 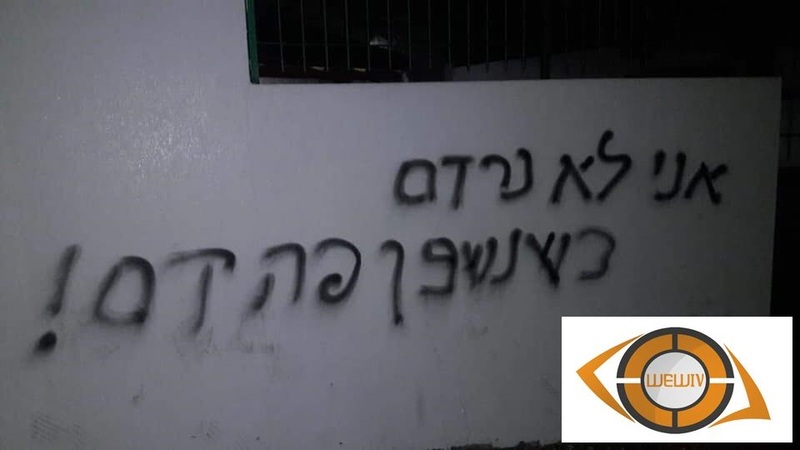 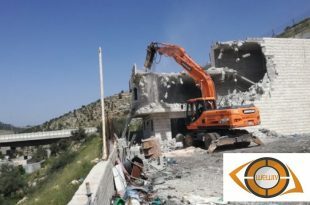 A group of terrorist settlers attacked the town and assaulted Palestinian properties, and wrote racist slogans calling for the killing of Arabs. 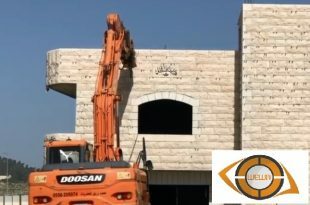 They wrote racist slogans on the walls of houses and a Abu Baker mosque inside the city.